Over the last few years, Valve have been quietly honing the fine art of viral marketing in an online age, and comics have been a big part of that. A cartel of in-house writers and the excellent pencils of Michael Avon Oeming (and others) have created some rather splendid words’n'pictures. Of course, they were merely digital. HOW DARE YOU INSULT OUR EYEBALLS WITH YOUR CRUMMY JPEGS? Why, that’s for philistines> and people too damned lazy to turn paper pages. 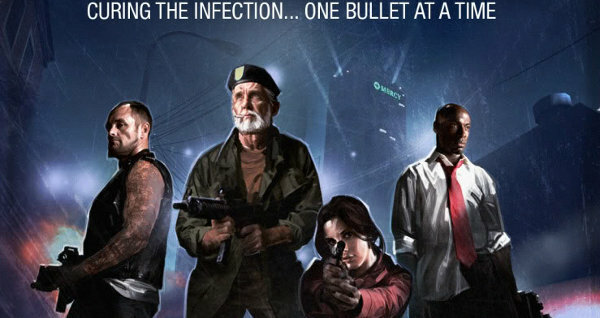 This horrendous oversight and offence to everything that some angry guy somewhere probably holds dear is about to be corrected, thanks to a hardback compilation of Valve’s various Portal, Left 4 Dead and Team Fortress 2 comics due from august comic publisher Dark Horse later this year. 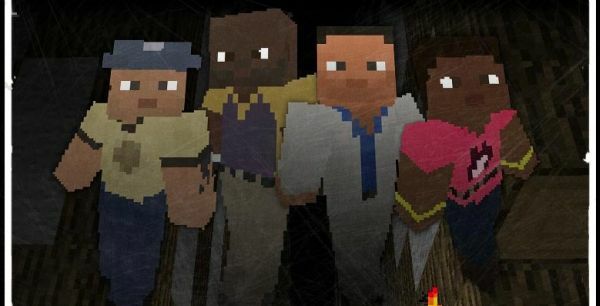 You may have seen some sites reporting yesterday that Michael Louisseize, operator of World Of Minecraft, is creating a Left 4 Dead mod that merges Valve’s four-player shooter with Notch’s world-taking-over craft-em-up. We have a few more details about it below. 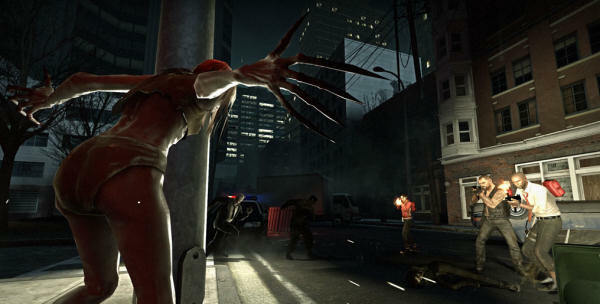 Valve send word that The Sacrifice, the DLC for both Left 4 Dead and Left 4 Dead 2, is now available on Steam. That said, my Steam doesn’t seem to be updating. Hmm. Oh, now it is.